The fifth of the Ten Theses that Stephen Batchelor offers in his book, “After Buddhism” speaks to the dynamism of the dharma, a dharma that can effectively respond to any contingency. 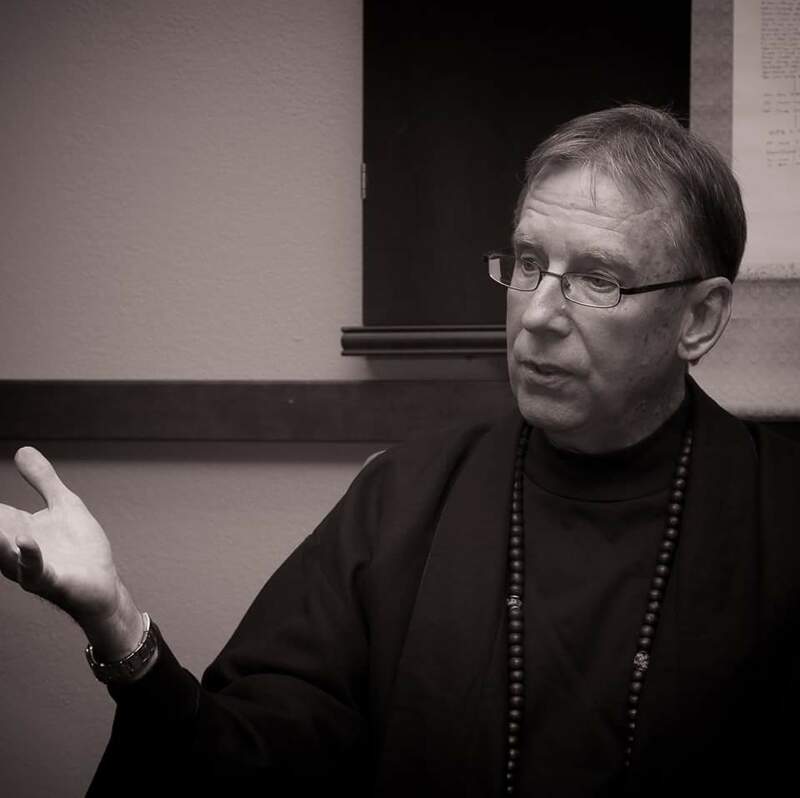 In Batchelor’s experience when the dharma is viewed as being stifled by religious dogmatism and metaphysical expectations its value is lessened. The dharma is dynamic because, like all phenomena it is impermanent and subject to causal conditioning. This is the reality of the dharma. Batchelor’s fifth theses is: The dharma serves the needs of people at specific times and places. Each form the dharma assumes is a transient human creation, contingent upon the historical, cultural, social, and economic conditions that generated it. In Batchelor’s secular vision for Buddhism the dharma is a phenomena a practitioner can access in order to respond appropriately to situations in a given moment, in a given location. When one sees a homeless person with a handwritten sign saying, ‘I am hungry’, they can allow the arising of generosity with the knowledge that such acts are wholesome and beneficial to all. Generosity arose because of need. A rude driver cuts in front of a practitioner nearly causing a crash. Anger begins to arise as visions of chasing down that driver and . . .. Anger falls away as the dharma of serenity and balance arises. Serenity arose because of need. The dharma serves the practitioner. 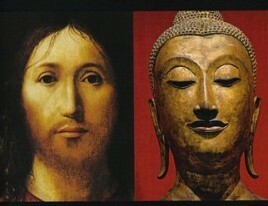 In 2600 years of Buddhism the dharma has assumed many forms. At the start it was a fresh paradigm built upon a foundation of Hinduism and the knowledge and wisdom developed by Siddhartha as he traveled and studied throughout the Indian continent. After the Buddha’s death four different councils were held to write down the words of the Buddha and to make changes those that then guided the sangha thought necessary. 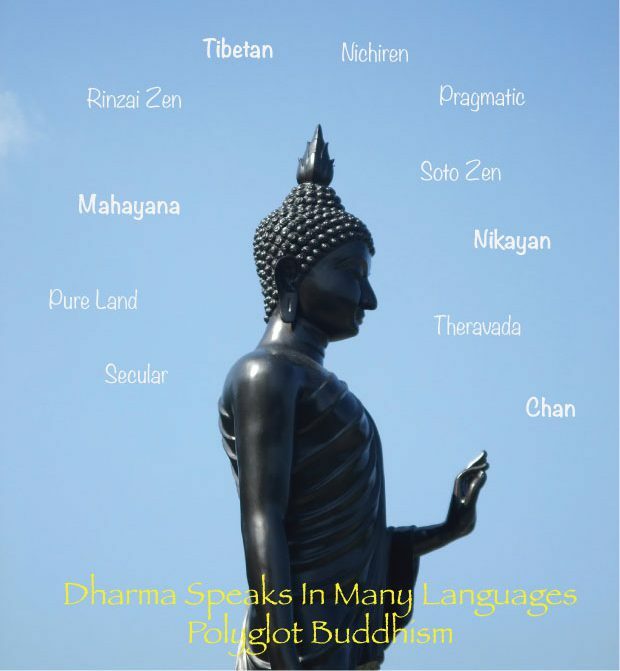 From them came the schism that brought about the Mahayana and Theravada schools, changes to the Vinaya Pitaka (Monastic Rules), and the Buddhist canon. From there and then the form of the dharma underwent transformation when King Ashoka sent his son and daughter to Sri Lanka to teach the dharma. Early Buddhist mendicants traveled the Silk Road to China bringing the dharma to the Chinese people, people whose religion was centered on the Tao and Confucious. When Buddhism found its way to Tibet it was conditioned by animistic Bon practices as well as the unique environment, both physical and sociological there. 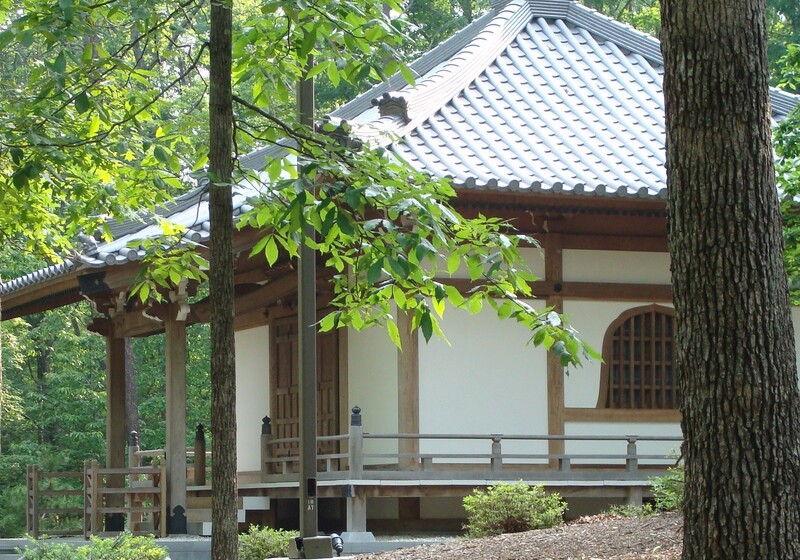 In Japan the Shinto rituals meant to connect the present with Japan’s past had their effect on the dharma. Now, in the West the dharma will take another form, or multiple forms. Each form the dharma assumes is a transient human creation, contingent upon the historical, cultural, social, and economic conditions that generated it. Mahayana, Theravada, Vajrayana, Abhidharma, Pure Land, Nichiren, and all other forms have arisen as a result of those contingencies. What forms the dharma takes in the West will be causally conditioned by factors unique to this time and place. Note that I say forms. In the West there isn’t only one dominant religion or belief system to be encountered, there are many that will have their effect on the dharma. The dharma will also be causally conditioned by such influences as the cultural differences between East and West, the history of other influences such as Mormonism and Mindfulness Meditation practices, economic and education disparities, and a broad range of social groups and ideals. These known factors and many as of yet unknown factors will have their cause and effect on practice of the dharma in the West. There is a tendency with some Western Buddhists to believe that if Buddhism isn’t practiced in the same way it was in Tibet, China, Japan or where ever it is not true Buddhism. This shows a fundamental lack of information about the journey and transformations that have already had contingent effects on this 2600 year old philosophy. 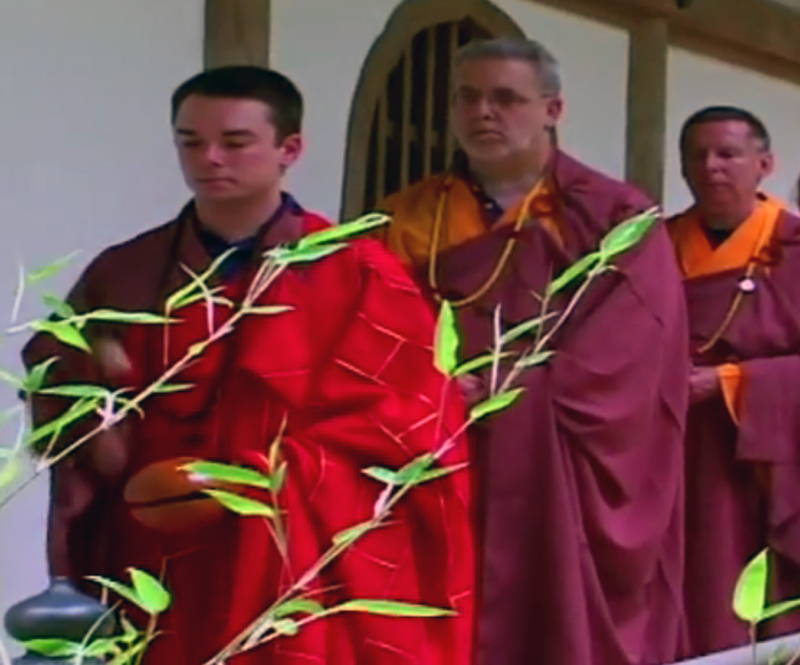 The sixth theses is: The practitioner honors the dharma teachings that have been passed down through different traditions while seeking to enact them creatively in ways appropriate to the world as it is now. This is an acceptance of the dharmas of pluralism and pragmatism. A mature practitioner does not disparage the rituals and dharma teachings of other traditions, Buddhist or otherwise as long as they are on a path devoted to the elevation of the human spirit, human flourishing. Batchelor offers that a secular practitioner is one that not only honors other traditions; they also actively engage particular practices in order to determine their value in a Buddhist practice in the West, in this era. This is both pluralistic and pragmatic. The dharma I experience is causally conditioned by the Mahayana based lessons of my teacher and his teacher, and the open-mindedness and open-heartedness they expected from anyone on the Pragmatic Buddhist path. It is equally contingent on the Sigalovada Sutra, a Theravada text. In the Sigalovada Sutra I found practices that have improved my relationships with others, practices not found in any Mahayana texts. I experientially verified that teachings from “outside” my tradition have positive transformative effects equal to many of the practices learned from my teacher. 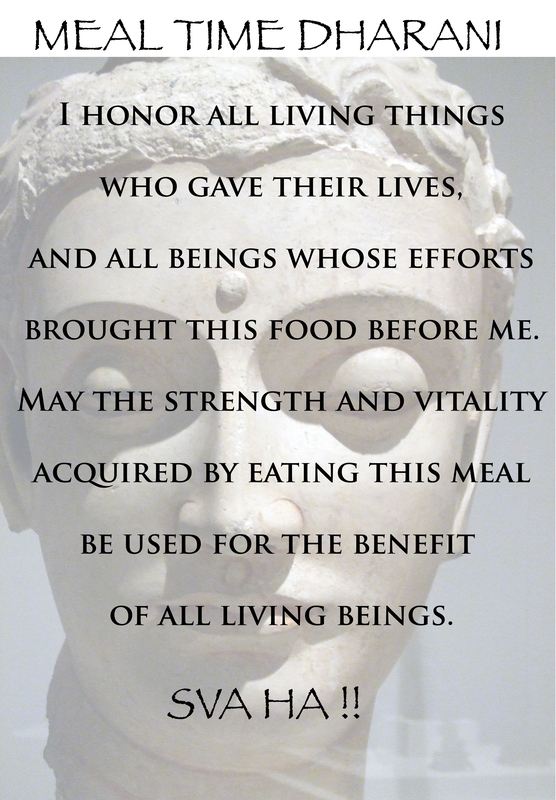 This theses teases about what Western Buddhism may grown to be. It may take the best, or at least the practices proven most individually and socially effective for this time and culture. 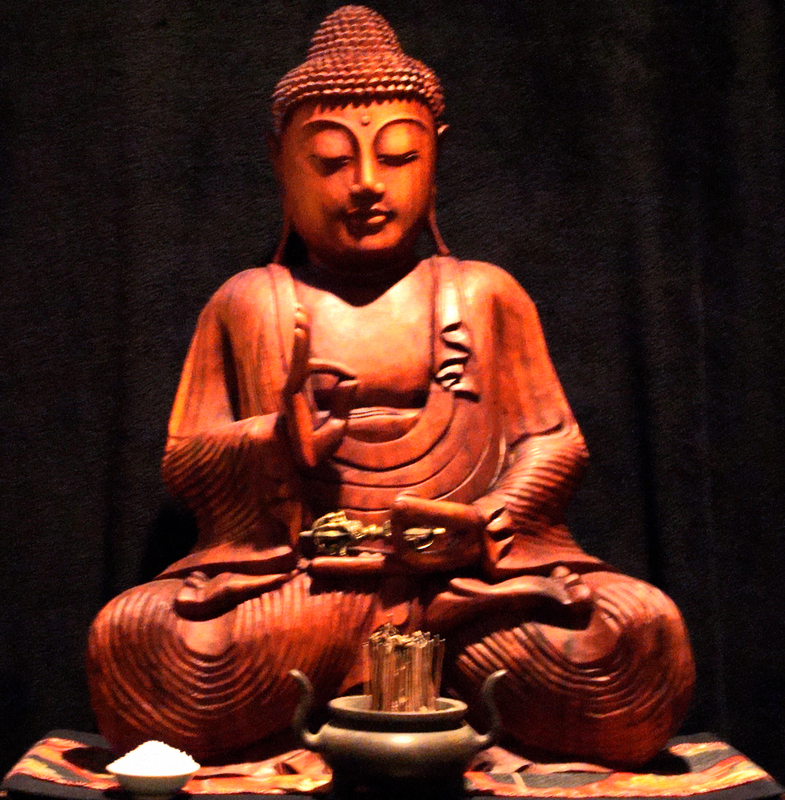 From that a unique form of Western Buddhism may arise.